I LOVE Utah County! I grew up in Payson & Orem, Utah. There is so much fun stuff to do around here, and a lot of growth and innovation going on. Here are some fun facts about Utah County for you! -Mean travel time to work is 21.1 minutes. Not bad! -Utah County is located 44 miles south of Salt Lake City, Utah. -The county seat is the city of Provo. -The average winter temperatures are a maximum of 37 degrees and a minimum of 14 degrees. 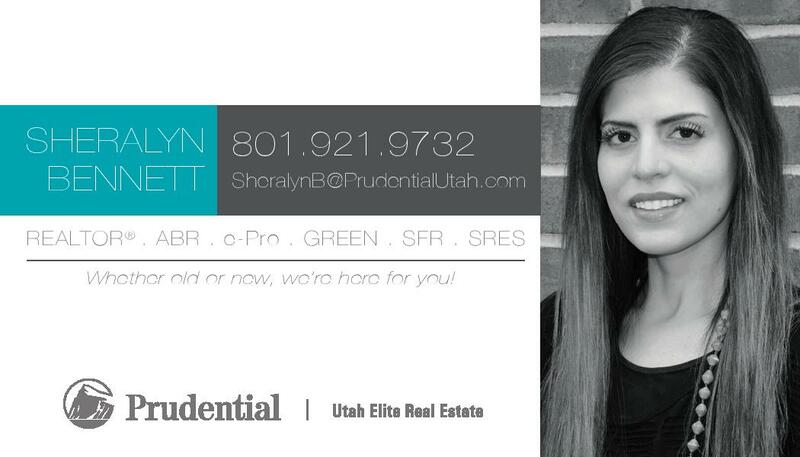 As always, I am here to help if you are wanting to live in Utah County! Previous Previous post: It Pays to Use a Realtor!